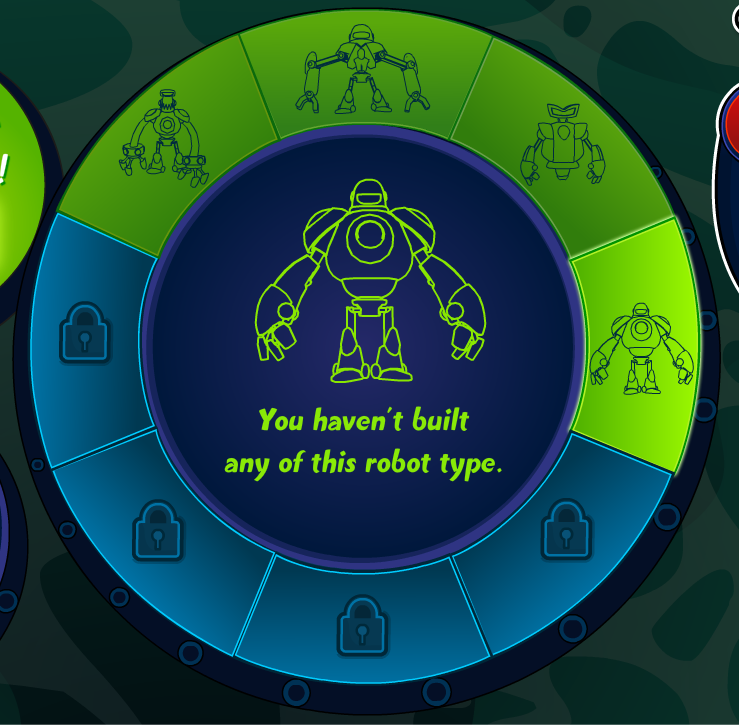 Club Penguin Cheats by Mimo777 Club Penguin Cheats by Mimo777: Super Hero Party: Task 4! 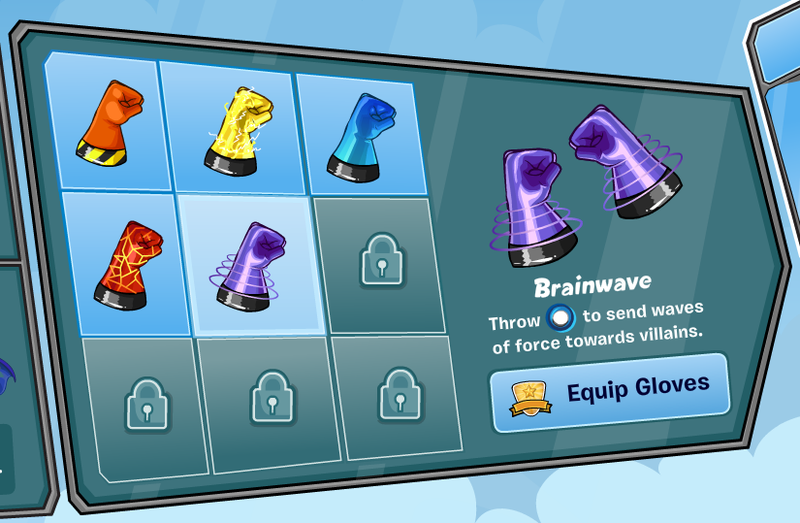 The 4th Club Penguin task for the Super Hero Party is available! 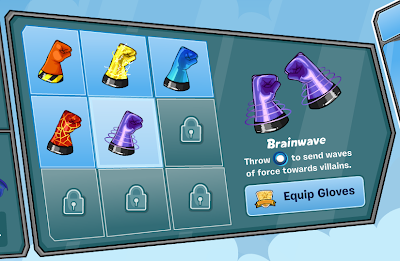 Collect your hero Brainwave power gloves! Nah... or... well... robots don't have brains so... idk.